Many people think that if after their laser hair removal sessions at home, the hairs begins to fall off. It would never grow back. The truth may be slightly different. Read here about the hair growth cycle and how it is related to an effective laser hair removal at home. When doing laser hair removal at home, one should follow the treatment cycle as recommended by the laser/IPL manufacturer. In order to have a successful treatment the cycle schedule plan is very important. 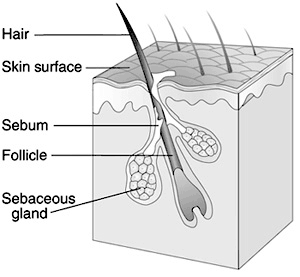 The human hair has three main stages. Anagen phase – Growth stage, hair is connected deep in the follicle. 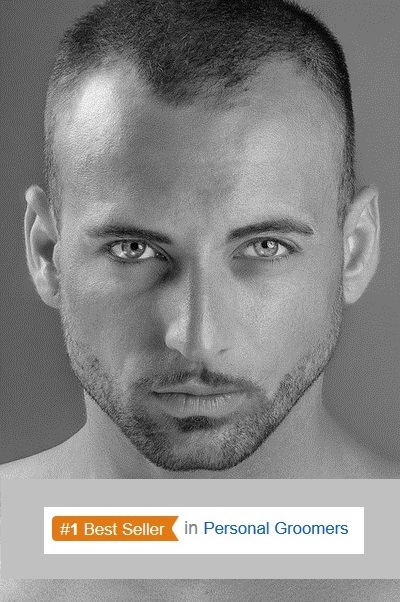 Catagen phase – Transitional phase, the follicle renewal stage, the hair is disconnected. Telogen phase – The resting phase, hair is pushed out. Laser hair removal can be effective only during the Anagen phase. It is only there when the zapping of the laser or the intense heat created by the IPL reach all the way and disable the root of the hair. The main dilemma is which of the hairs on the skin are currently at the Anagen stage, and which have turned over to the Catagen stage. Some of the hairs which we see at the skin are not connected down at the root, and there is no way to know it until they drop off at the Telogen phase. When you buy a home hair removal kit like the TRIA Laser or a Remington IPL, you will notice they recommned to do the sessions two/three weeks apart. Overlapping the same area a few weeks apart allows the IPL light or laser to try and burn out the hairs which are in their Anagen stage. 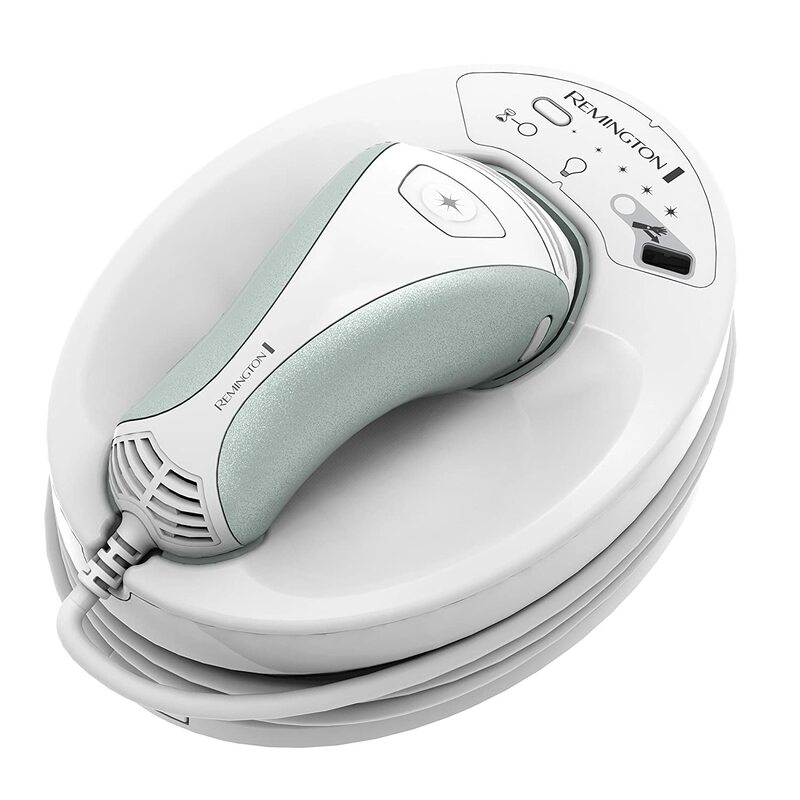 Many people who buy a home hair removal machine are frustrated when they notice that hair which fell off after a treatment may grow back within a few weeks. There is no need to be frustrated, it means the last treatment was done on a hair which was at the Catagen stage, and the laser zapped it, but did not effect the root. Instead they should hurry and treat the same area again, while the hairs are still growing and the laser might do it’s thing. Make sure you use a laser system which is safe for home use. It should have a skin tone sensor (like the Remington IPL, Silk’n IPL systems or the TRIA laser). There are some systems sold at Amazon which are for professional use. Do not fall for the high laser power they offer, they are for small home clinics and do not have the safety sensors needed for personal use. Click HERE for the best laser hair removal in our opinion for home use. The human hair and skin layers are a live tissue. Skin cells and hair cells are created all the time. Some people have more aggressive hair growth than others. This means that a sporadic treatment might not be enough to remove hair permanently. TRIA Laser 4 Approved For Facial Hair Removal! This entry was posted in Home Hair Removal, Home Removal Systems, Remington IPL, Silk'n Systems, Tria Laser and tagged laser hair removal treatment, laser hair removal vs IPL, Permanent laser hair removal at home, What Is Permanent Hair Reduction by . Bookmark the permalink.